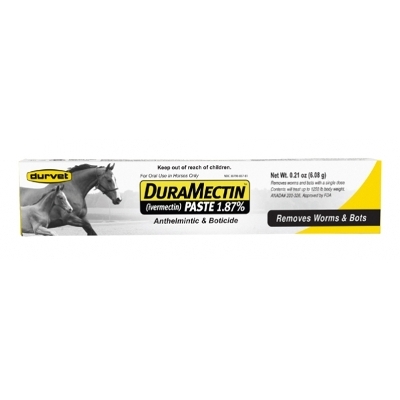 DuraMectin™ (ivermectin) Paste provides effective treatment and control of parasites in horses. 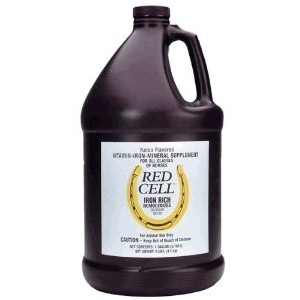 Provides the broadest spectrum parasite control available. Kills 35 species and stages combined of worms and bots. 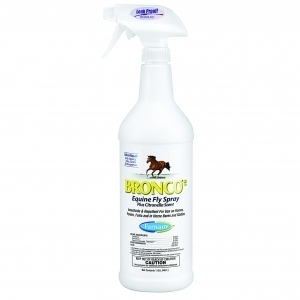 Safe to use in horses of all ages, including mares at any stage of pregnancy. 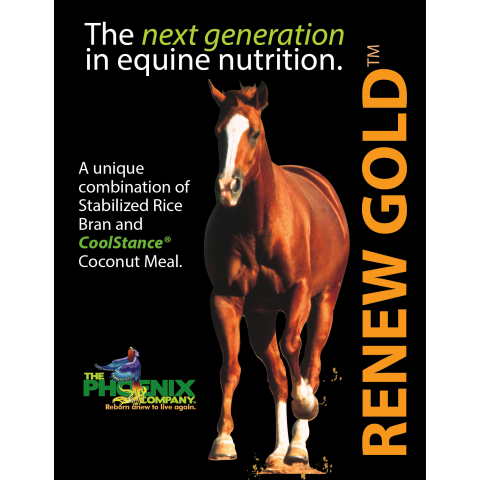 Renew Gold provides concentrated nutritional support for your horse with the use of natural vegetable oils, high quality protein and healthy digestible fiber. Horses that graze or eat off of the ground are more likely to digest sand. 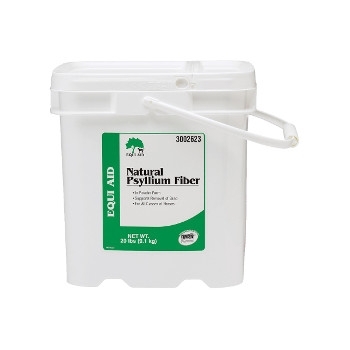 Using Equi Aid Natural Psyllium Pellets may help the possibility of digestive colic. These highly palatable pellets support the removal of sand, helping your horse maintain ideal digestive health. 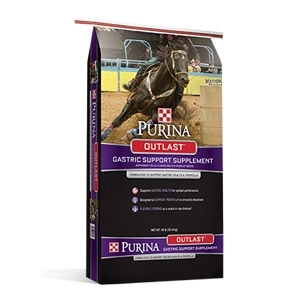 This complete supplement meets the needs of horses in all stages of life and performance. 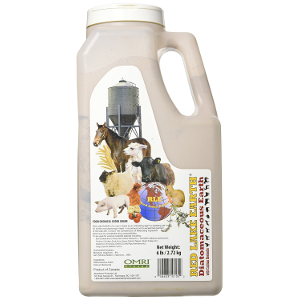 Nutrient for nutrient, Opt-E-Horse Complete is a better value and true time saver over feeding multiple supplements. 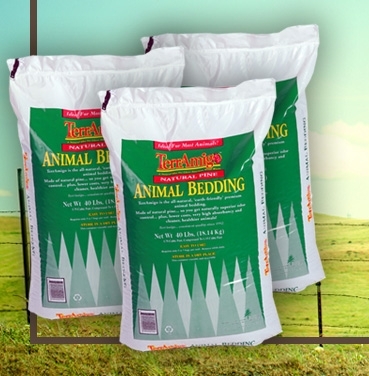 Labeling includes feeding instructions for horses at various sizes, ages, workloads and phases of reproduction. The 3 lb. 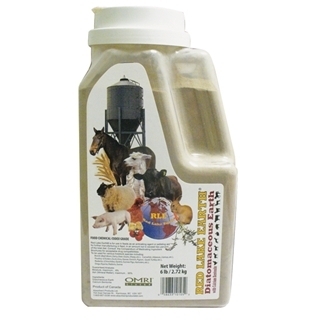 container provides a 45 to 90 day supply for one horse and the 25 lb. bucket provides a 40 to 80 day supply for ten horses. Both supply amounts depend on the condition and workload of the horses.